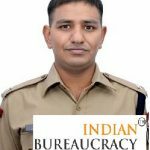 Shri Mani lal Patidar IPS (Uttar Pradesh 2014) presently posted as Assistant SP, Muzzafarnagar district, Uttar Pradesh Police, has been appointed as Additional SP- Gonda district, Uttar Pradesh Police. 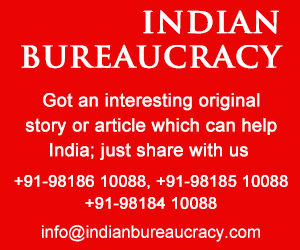 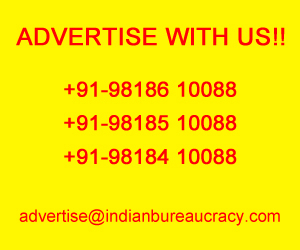 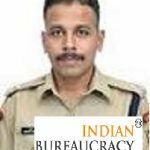 Shri Abhinandan IPS (Uttar pradesh 2014) presently posted as Assistant SP Gautambudh Nagar district, Uttar Pradesh Police, has been appointed as Additional SP City- Bareilly district, Uttar Pradesh Police. 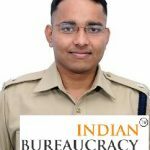 Shri Anoop Kumar Singh IPS (Uttar pradesh 2014) presently Assistant SP Ghaziabad district, Uttar Pradesh Police, has been appointed as Additional SP- Unnao district, Uttar Pradesh Police. 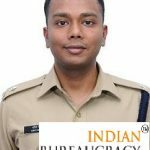 Shri Ganesh Prasad Saha IPS (Uttar Pradesh 2013) presently posted as SP Gorakhpur district, Uttar Pradesh Police, has been appointed as SP, Deoria district, Uttar Pradesh Police. 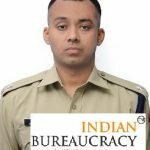 Shri Ankit Mittal IPS (Uttar pradesh 2014) presently Assistant SP Merrut district, Uttar Pradesh Police, has been appointed as Additional SP City, Moradabad district, Uttar Pradesh Police. 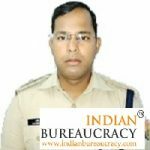 Shri Vineet Jaiswal IPS (Uttar Pradesh 2014) presently posted as Assistant SP Allahbad district, Uttar Pradesh Police, has been appointed as Additional SP- Itawa district, Uttar Pradesh Police. 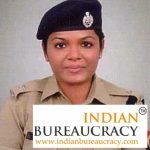 Ms. Charu Nigam IPS (Uttar Pradesh 2014) presently posted as Assistant SP, Gorakhpur district, Uttar Pradesh Police, has been appointed as Additional SP-Notifications HQRS, Lucknow , Uttar Pradesh Police. 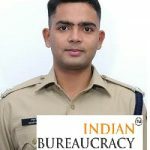 Shri Gaurav Banswal IPS (Uttar Pradesh 2014) presently Assistant SP, Kanpur district, Uttar Pradesh Police, has been appointed as Additional SP Kushinagar district, Uttar Pradesh Police. 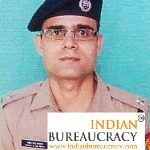 Shri Ashish Srivastava IPS (Uttar Pradesh 2013) presently posted as SP Muradabad district, Uttar Pradesh Police, has been appointed as Additional SP- Bagpat, Uttar Pradesh Police. 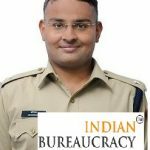 Shri Rohit Singh Sajwan IPS (Uttar Pradesh 2013 ) presently posted as SP, Bareliy district, Uttar Pradesh Police, has been appointed as SP City (North), Gorakhpur district, Uttar Pradesh Police. 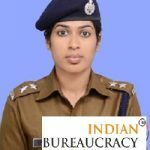 Ms. Khyati Garg IPS (Uttar Pradesh 2013) presently posted as additional SP Bareliy district, Uttar Pradesh, has been appointed as additional SP- Bhim Rao Ambedkar Police Academy, Uttar Pradesh Police.